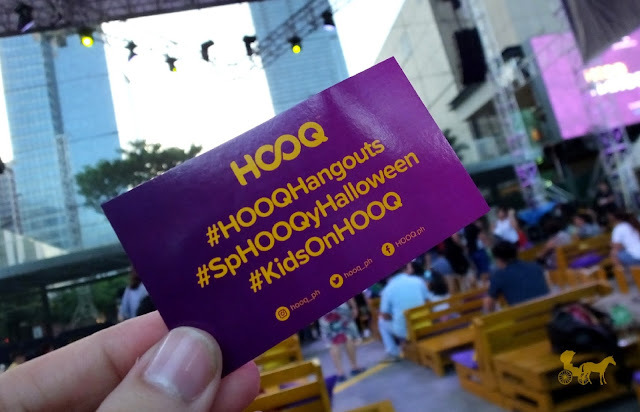 #KidsOnHooq | Kid-friendly shows now available on HOOQ! No really, can someone tell me? 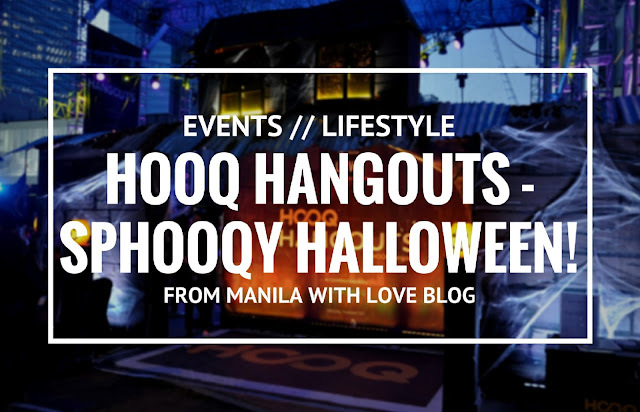 Last October 21, HOOQ treated my brother and I to another HOOQ HANGOUT (a big outdoor cinema event series) at the Globe Iconic Store in BGC for a little Halloween movie treat. HOOQ is Asia's first premium video-on-demand service to launch across the region. 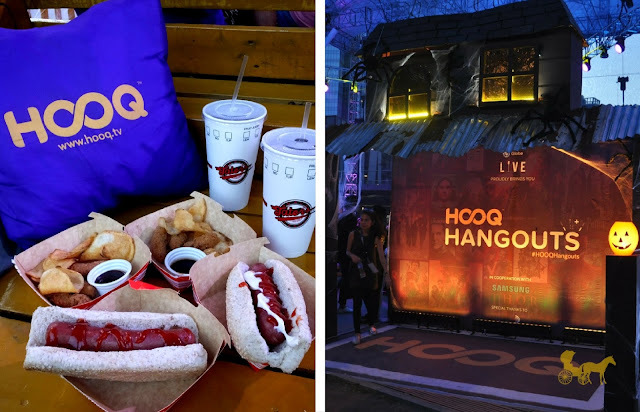 HOOQ is a start-up joint venture established in January 2015 by Singtel, Sony Pictures Television and Warner Bros. HOOQ delivers over 10,000 Hollywood, regional and local movies and TV shows to customers anytime, anywhere by enabling them to stream and download on their Internet device or platform of choice. 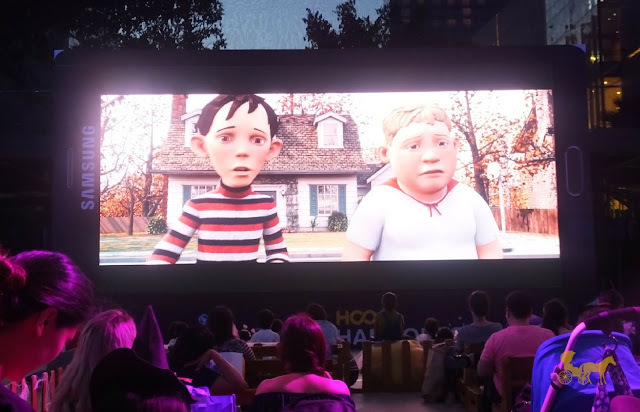 For the very aptly named “SP-HOOQ-tacular” movie event we watched an animated film called Monster House, which I forgot I already watched before and apparently so did my brother. Still we enjoyed the movie. HOOQ was also recently named Best Mobile App in the Media, Film, TV or Video category at the GSMA’s Global Mobile (GLOMO) Awards 2016 in Barcelona. HOOQ currently operates in the Philippines, Thailand, India and Indonesia with a population footprint of over 1.6 billion people. 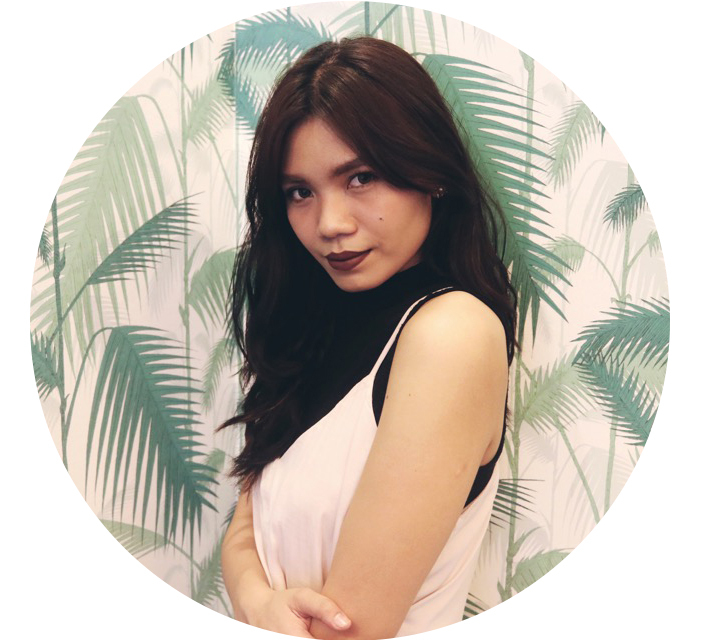 For more information, visit www.hooq.tv. 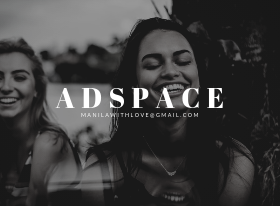 Have you been/seen the outdoor movie event in BGC? What's your go-to Halloween flick? PS. 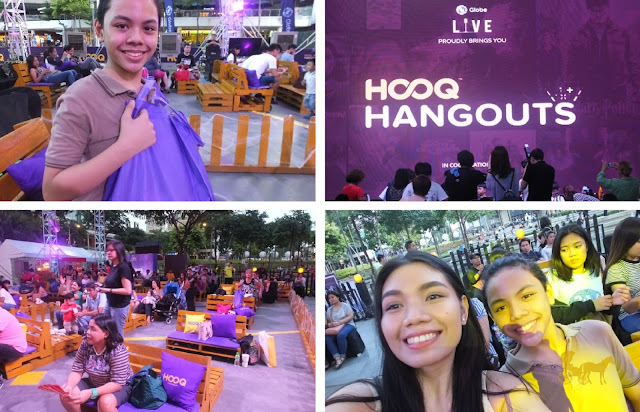 Thanks for the SUPER fun event HOOQ, Globe and First Tier Brands! It’s easy to get HOOQ! Sign up today for a 7-day free trial on www.HOOQ.tv. Globe mobile customers can get up to 90 days free HOOQ on selected GoSURF plans. Broadband customers also get HOOQ for free on Globe Home Broadband. Once the trial period expires, Globe customers can continue enjoying HOOQ at P149 subscription fee monthly charged to your Globe bill. Simply text HOOQ149 to 8888.